You can order a Gift Voucher for a loved one today. 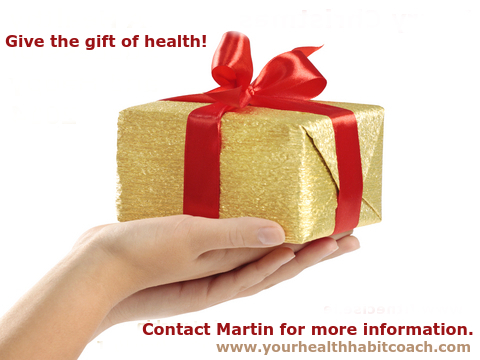 Give the gift of Health, Fitness and Well Being. This could be for a friend, partner, wife, husband, some other loved one or yourself. 1. One-to-One Private Personal Training & Coaching e.g. Pilates, Kettlebells, TRX, Gymnastic Rings etc. Call or contact Martin for more information or if you can’t find what you are looking for and we can discuss other option. These services are available in South Dublin, Dublin 14, Dublin 16, Dublin 18. Read more about Martin’s professional fitness and health background and experience here.